Dn. Timothy Winegar (STOTS Class of 2016) was ordained to the Holy Priesthood on the Feat of the Elevation of the Holy Cross, September 14th. 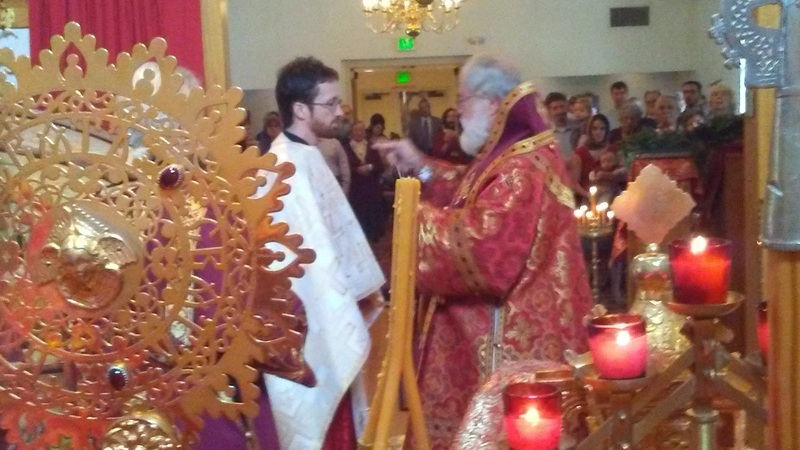 His Eminence, Benjamin, Archbishop of San Francisco and the Diocese of the West was the celebrant, and the ordination took place at Holy Cross Orthodox Church in Sacramento, CA. May God grant Fr. Timothy and Matushka Joni many blessed years as they begin this newest chapter of their vocational journey.